IMG have announced the 2018 Australian Fashion Laureate Winners. 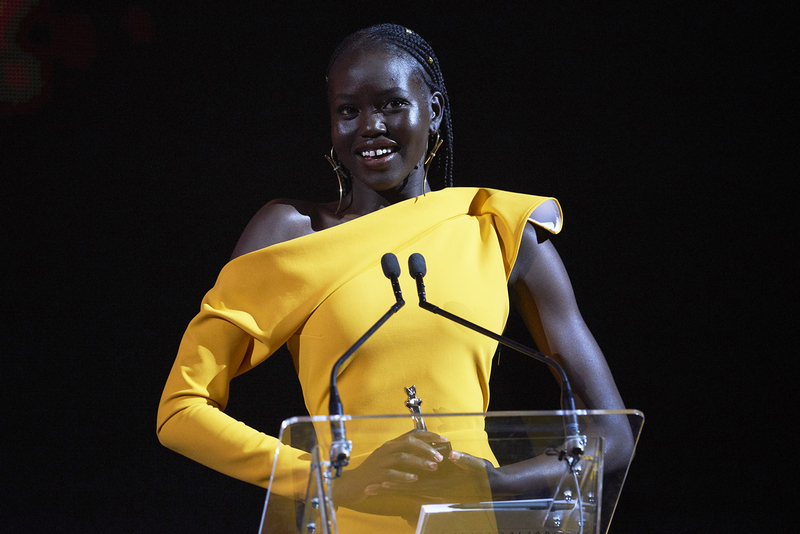 Australia’s style and tastemakers celebrated another stellar year of growth for the Australian fashion industry on Tuesday 20th November, at the 2018 Australian Fashion Laureate Awards. 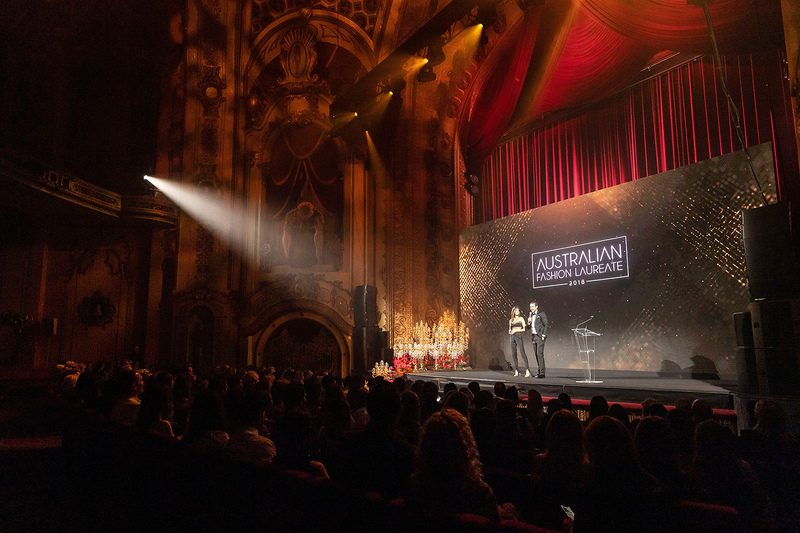 Set amongst the grandeur of the State Theatre in Sydney, the awards honoured individuals who contributed significantly to the development and promotion of the Australian fashion industry, globally. The dream team that was: Victoria Secret’s Model Georgia Fowler and Comedian Ash Williams, hosted the celebratory evening. This year marked the unveiling of two new awards – Outstanding Editorial and Model of the Year – scored alongside established categories: Lifetime Achievement, Womenswear, Menswear, Retail, Emerging Designer and Best Accessories. 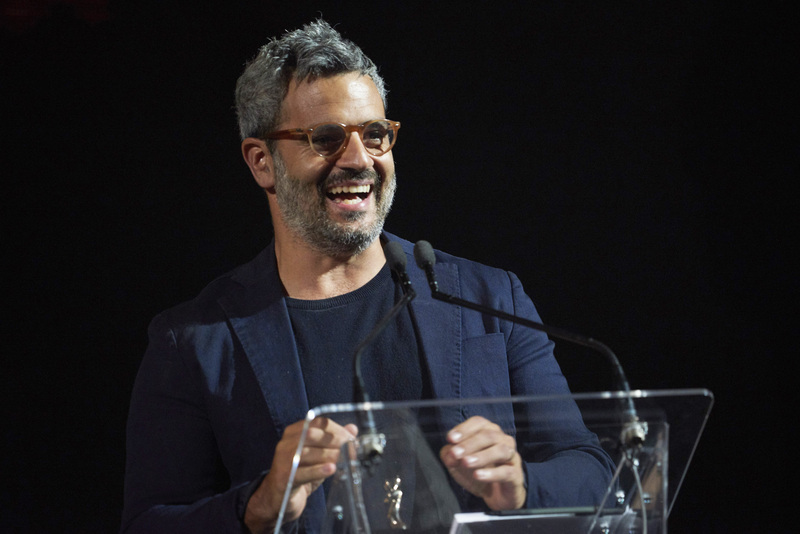 IMG additionally introduced a special recognition to accompany the industry voted awards: The International Impact Honouree, celebrating an individual who represents and champions Australian Fashion to a global audience. IMG first established the awards with the support of a strategic partnership with the New South Wales Governments tourism and major events agency, Destination NSW in 2008. The intent? 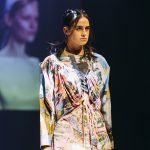 To highlight the exceptional creativity and talent within the Australian fashion arena as nominated and voted by a panel of peers – comprised of over 30 heads of industry, including designers, buyers, brand executives and communications experts. 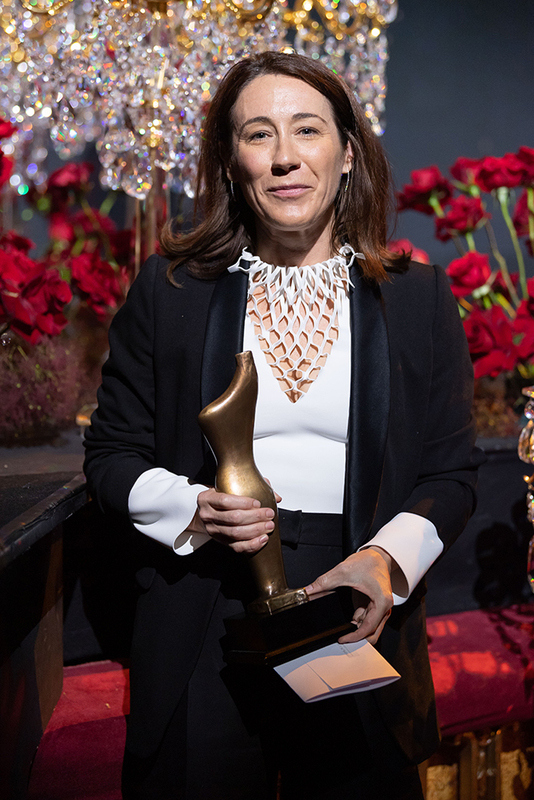 Award recipients are highly regarded in their industry and are rightfully celebrated for their contributions to fashion. Major sponsors of the event included Etihad Airways, DHL, Moet & Chandon, Sofitel Sydney Darling Harbour, San Pellegrino and Jan Logan. 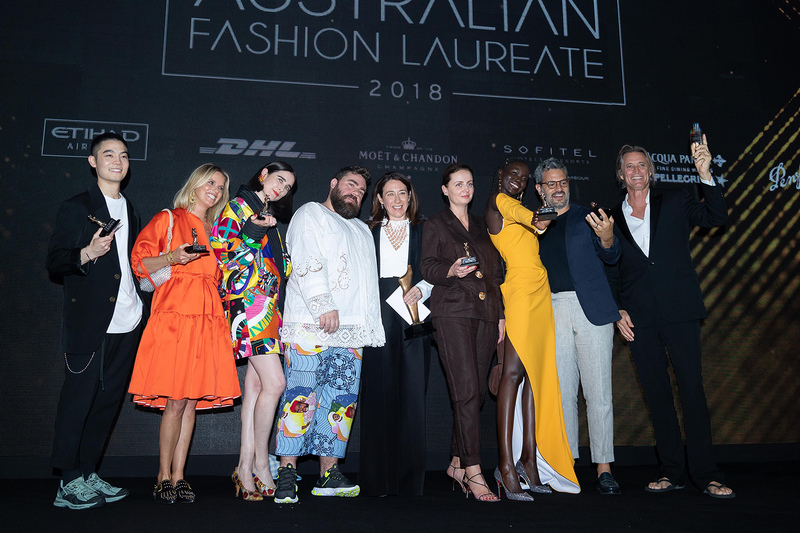 “The announcement of the 2018 Australian Fashion Laureate Awards signals the culmination of another strong year for the Australian fashion industry and provides an opportunity to reflect on and celebrate our collective achievements in the company of esteemed peers,” said Natalie Xenita, Executive Director of IMG Fashion Asia-Pacific. “Last night’s 2018 Australian Fashion Laureate celebration was an incredible success. We’re proud to have gathered the industry’s best and brightest to celebrate not only their accomplishments to date but innovation ahead,” continued NSW Minister for Tourism and Major Events Adam Marshall.